NIC SDK helps you to keep your users connected when they have no internet connection. Today's there're amazing technologies that are changing the way we're living. 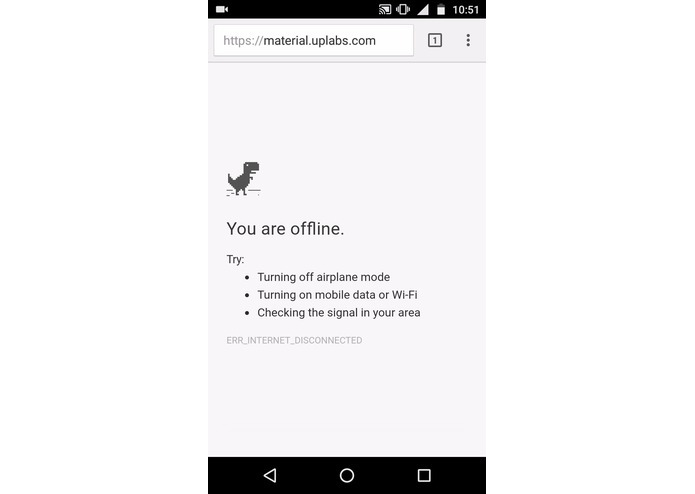 Unfortunately, there's one manner which is we need the Internet all the time. Not having access to the Internet means no knowledge and information. Unfortunately, most of the people in the world don't have access to the Internet. That's why I created NIC SDK (HTTP over SMS). NIC SDK recognize if user has the Internet access or not. If user has the Internet access, NIC calls your API and you get the data. If the user doesn't have internet access, that's where the magic happens. 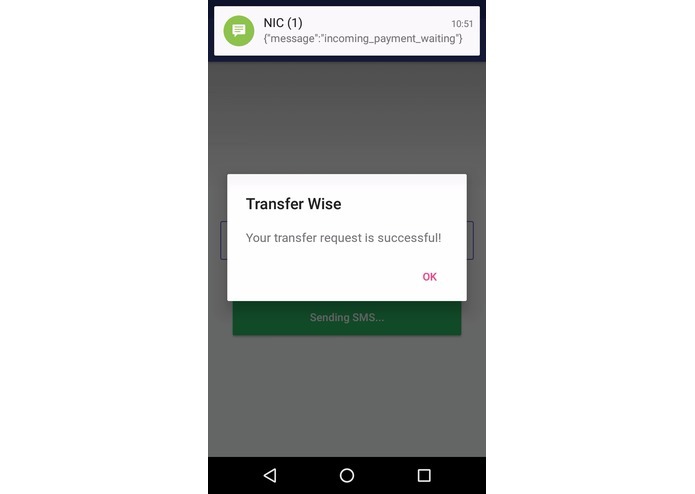 NIC SDK will get request, parse it, and send SMS to NIC servers, and return the data you need as SMS. In this hackathon, I couldn't manage to build a team, and I did all the parts alone. I built backend part to handle SMS and parse them as request, and I build customized SMS Manager for Android, to deal with incoming data. 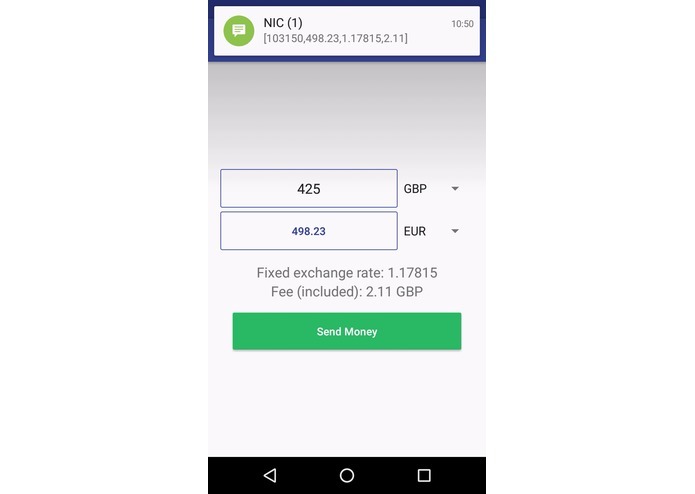 Moreover, I built one demo app which let's you Transfer Money via TransferWise without Internet access. You can access video demo below. There was problems with integrating transferwise api and 46elks api. However, I could solve problems to show working demo. I made base of platform that let's people to connect to the internet any time. As demo, I proud of that now, people can transfer money without Internet barrier. Untill we wait google, facebook, or internet.org projects to build good infrastructure, we can help most of the people in the world to access to the Internet through SMS. According to statistics, 85% of population of the world has access to SMS through 2G network. 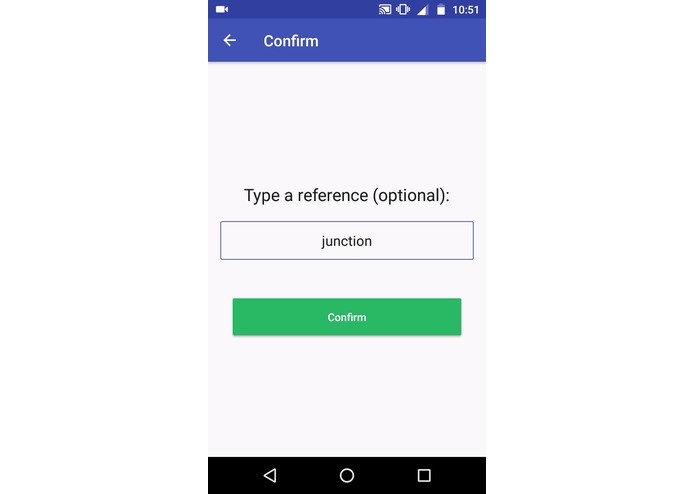 So, this SDK can help them to connect. To release apps for offline payment transfers. I couldn't create team, so, I did everything alone. But still cool, isn't it? : ) Let's connect the world.